Dulles, Va. – Sept. 20, 2018 – Northrop Grumman Corporation (NYSE: NOC) conducted its first ground test of a 63-inch diameter Graphite Epoxy Motor (GEM 63) today in Promontory, Utah. 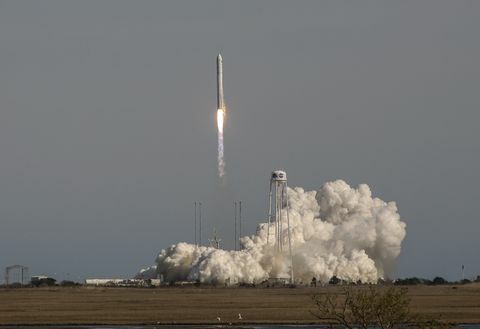 Utilizing advanced technologies, the company developed this new rocket motor for use on the United Launch Alliance (ULA) Atlas V launch vehicle. 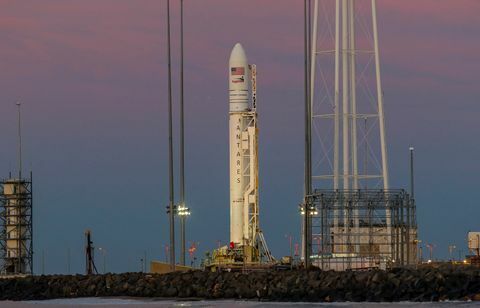 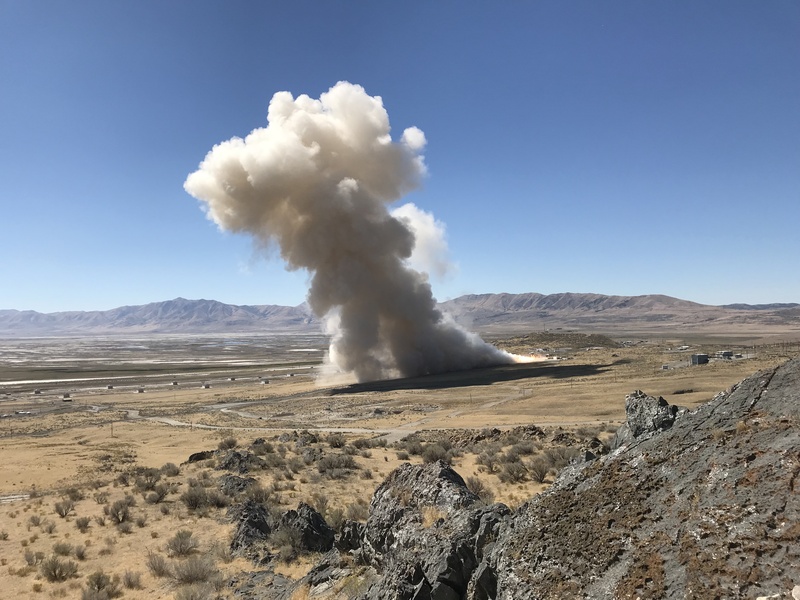 On Sept. 20, 2018, in Promontory, Utah, Northrop Grumman conducted the first ground test of its newly-developed GEM 63 rocket motor that will fly on United Launch Alliance’s Atlas V launch vehicle.